See what group fitness classes are on today and for the next week. 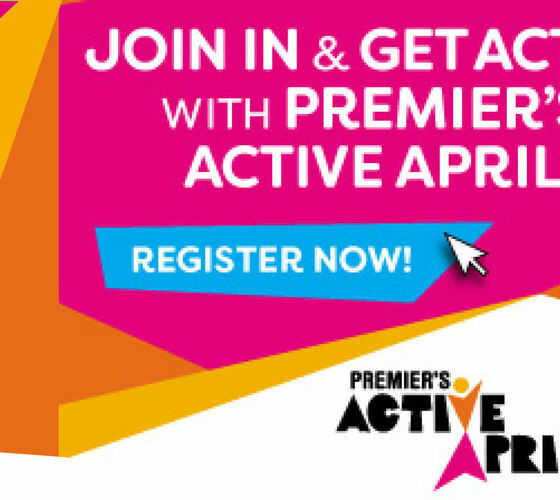 Login to the Member Portal to book Group Fitness Classes, and update your information. 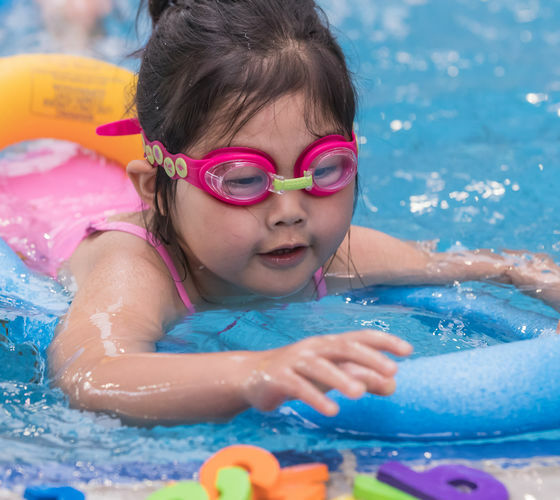 We operate one of Australia's largest swim schools and cater for all ages. ​Join us to fight MS! 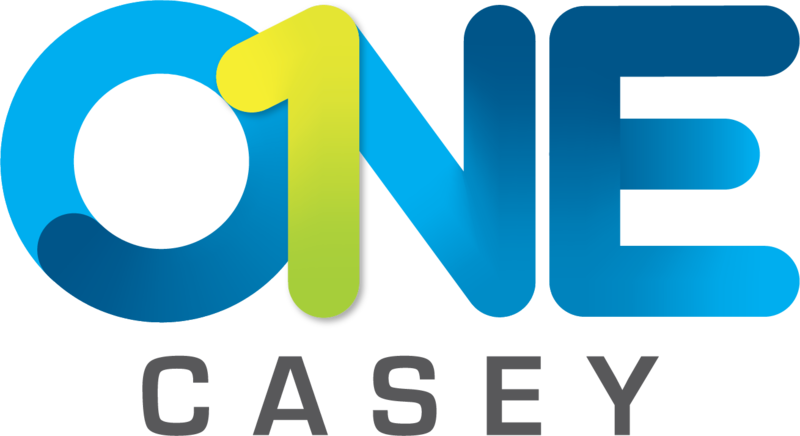 Casey RACE will host the Annual Casey MS 24 Hour Mega Swim on the 13 & 14 July!